Earn 1340 loyalty points when you order this item. 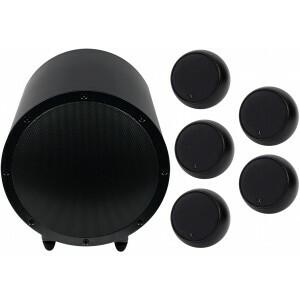 Anthony Gallo Micro 5.1 speaker package includes everything you need to get your home cinema started, with 5 x Anthony Gallo Micro speakers and 1 x Anthony Gallo TR-3D active subwoofer, a well matched, stylish 5.1 package. 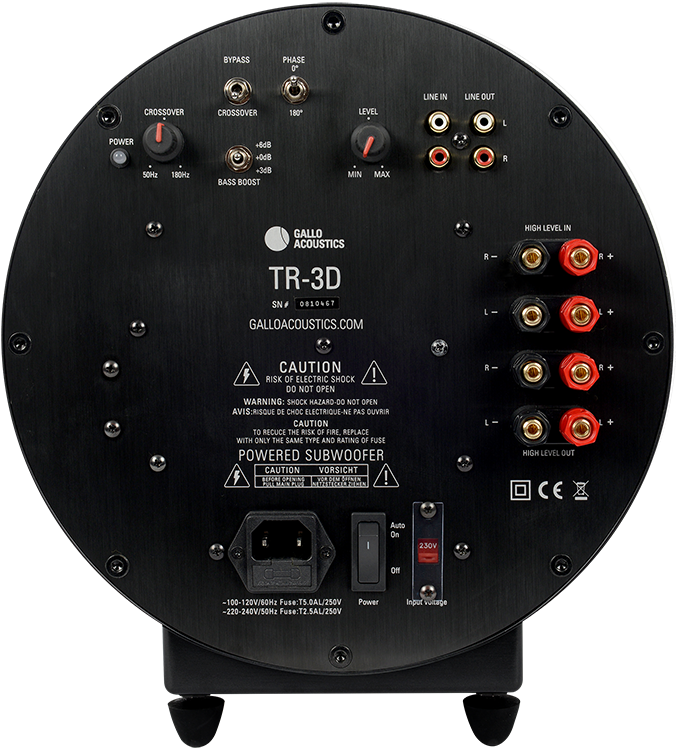 Gallo speakers share common design elements, performance characteristics and proprietary technologies. 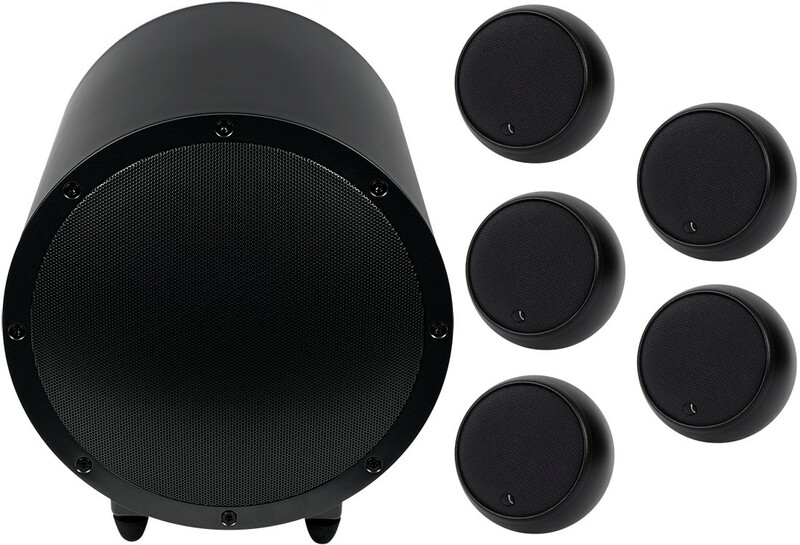 These factors allow the user to easily mix and match Gallo speaker products in a home cinema set-up, depending on application and/or budget. 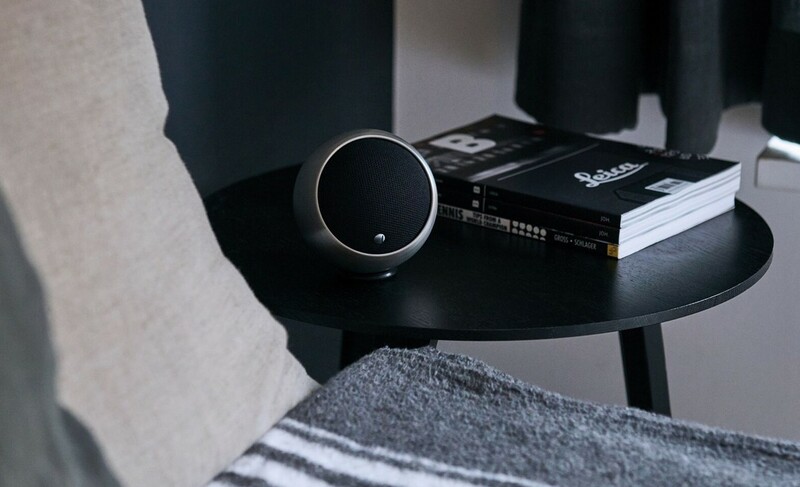 Due to their diminutive size, you can place the Micro speakers almost anywhere. 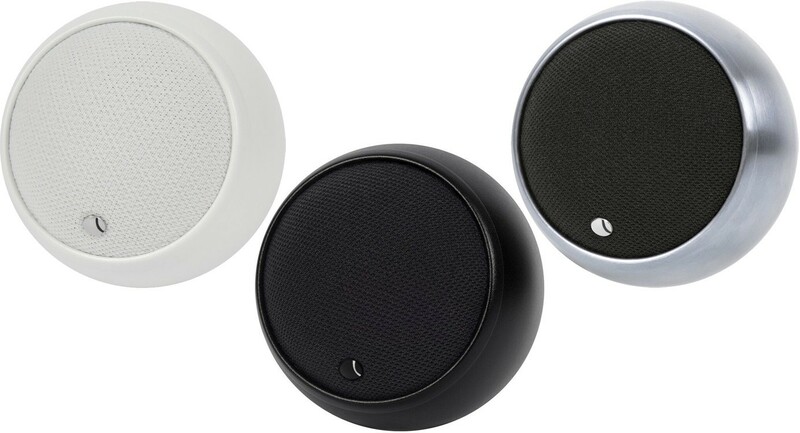 We also sell the Anthony Gallo G-mount wall mounts and elegant Wallflower speaker stands separately. For more information on the speakers, please visit our main Micro page.